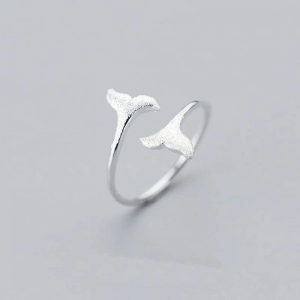 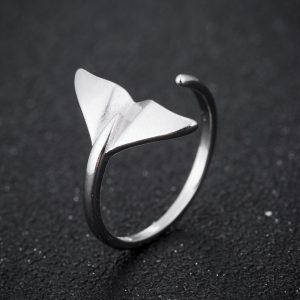 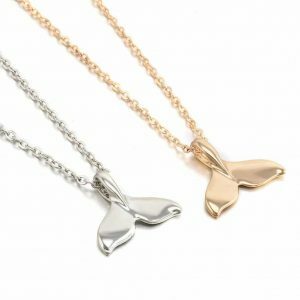 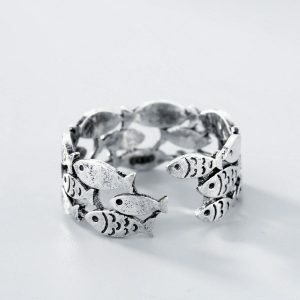 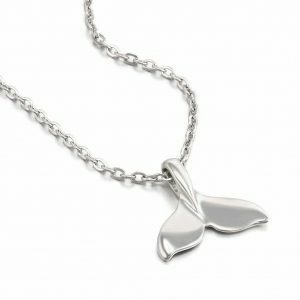 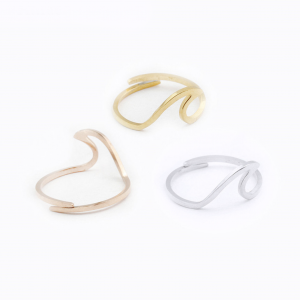 Carry the spirit of the these peaceful creatures with our delicate Sterling silver Dolphin ring. 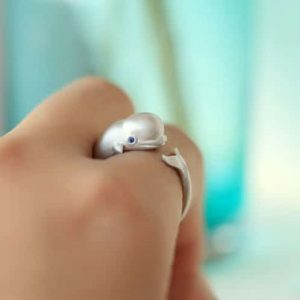 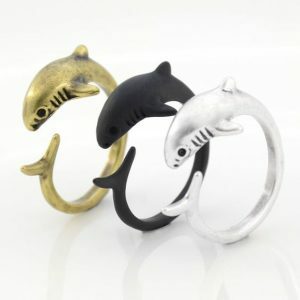 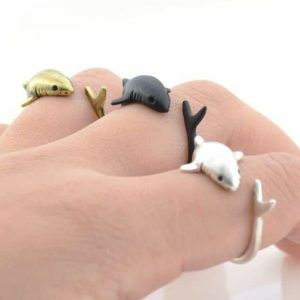 Our Dolphin ring is a symbol of protection and resurrection. 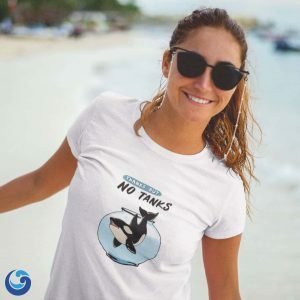 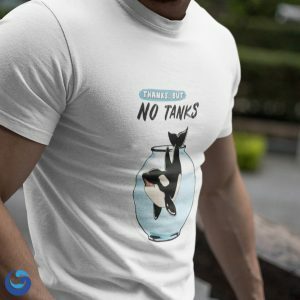 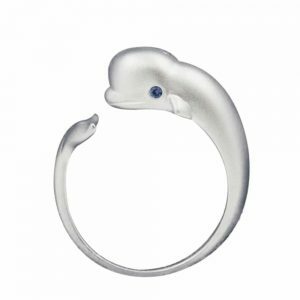 The playful nature of the dolphin is also a reminder that everyone needs to approach life with humor and joy. 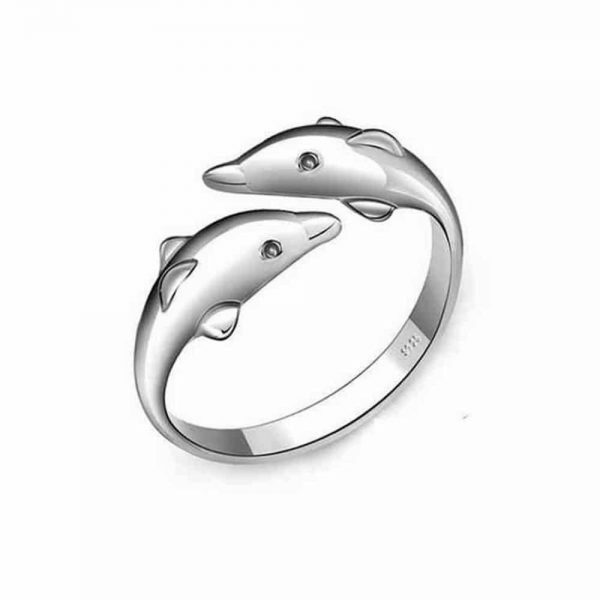 People who identify with the dolphin totem are usually peaceful and gentle, but with a deep inner strength. 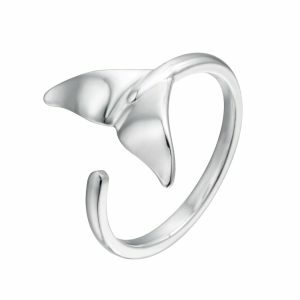 Handcrafted in Sterling silver, this Dolphin ring is slightly adjustable in size for a perfect fit. 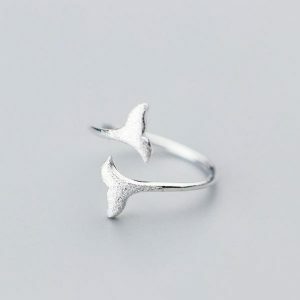 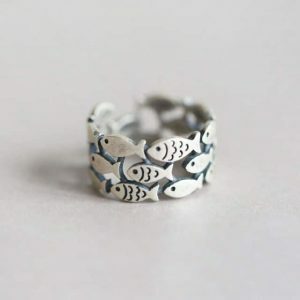 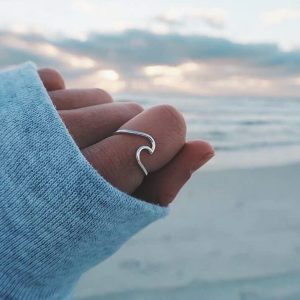 Gorgeous ring, love it !